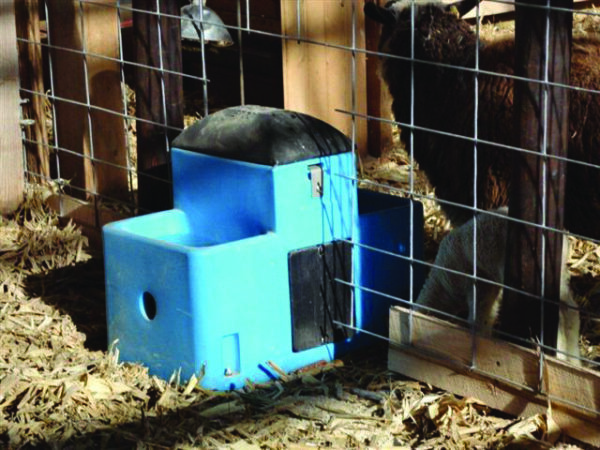 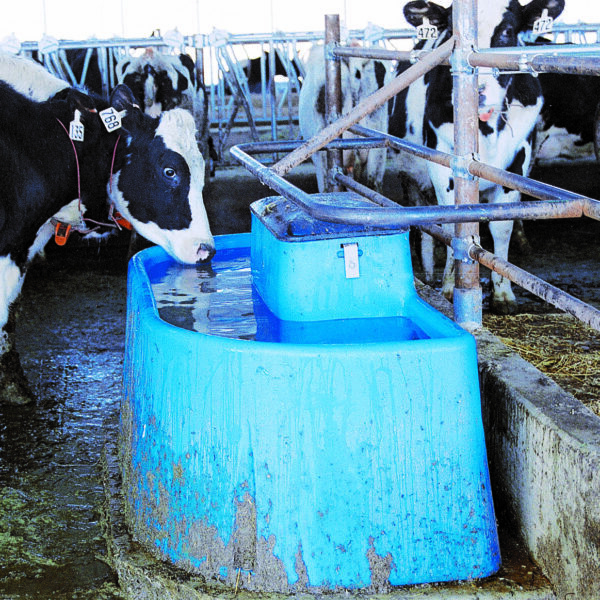 For cleaner water, the Miraco Big Spring 6500 requires a neck rail to prevent cattle from standing in the water. 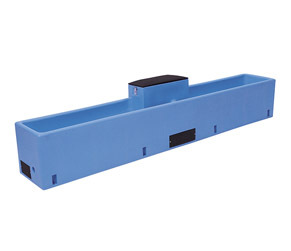 10″ to 12″ stem wall recommended. 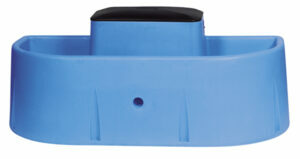 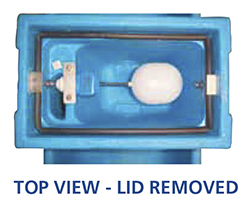 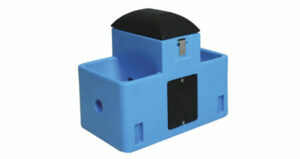 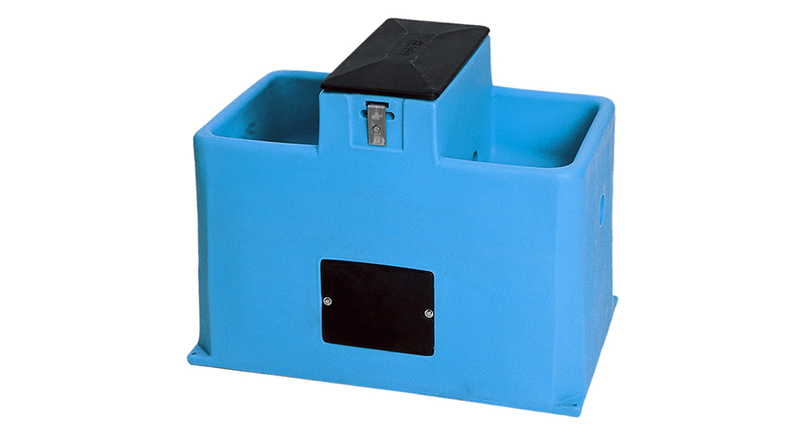 Bottom drain available on all BigSpring Miraco waterers. Miraco’s BigSpring 6100 has a 60-gallon capacity. New bottom drain feature helps the BigSpring 6100 drain fast and completely. For cleaner water, neck rail required to prevent cattle from standing in the water.